Vol. 3, No. 4. Spring 2014. Publisher and Managing Editor: Kirk Ramdath. Free online and where distributed in print. Print subscriptions available. 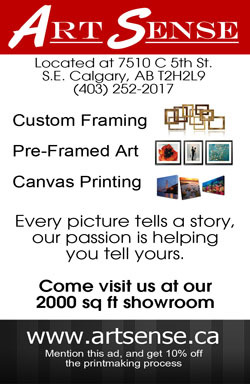 Mailing Address: PO Box 31072, 112 4 Street NE, Calgary, AB, T2E 3R9. Published in Calgary, Alberta, Canada. 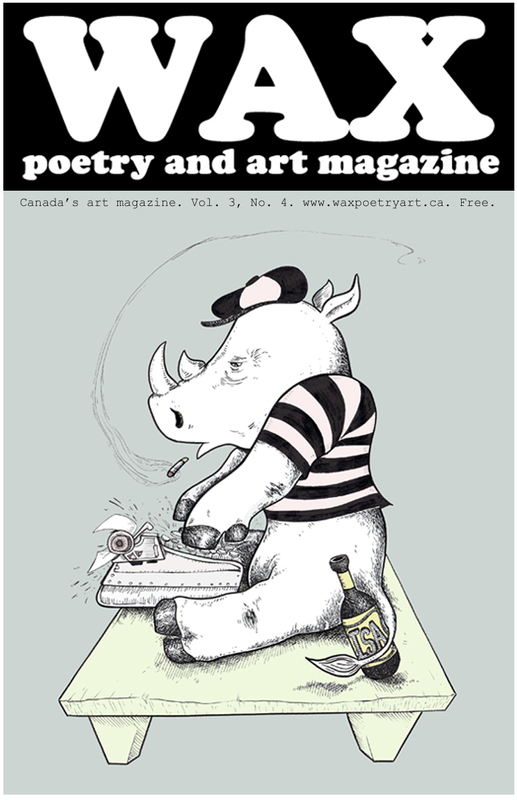 Cover image: "Rhino writer" by Calgary's Ink Smashed Artists. This magazine and all work contained © by the creators of the work. No reproduction permitted, except where specified. and Art Magazine showcases this work in the most accessible way possible -- for free. camera, a paintbrush. Read more. and music communities, creating music and lyrics for numerous award-winning projects. C. Leigh Gibson, also known as Poeticleigh Speaking, is a writer from Ontario, Canada. member of the first rural team to participate at the Canadian Festival of Spoken Word. Ladies with Delightful Entertainment, Cooking & Knowledge) partner – for local charities. starving by publishing poetry one day. His favorite season is the fall. on an abundance of illustrations and artwork. 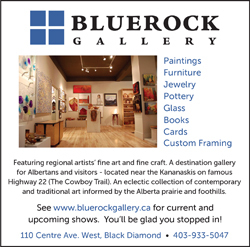 three art shows, with two shows upcoming. in the Caribbean, delivering racing yachts, and working as a bosun on a square-rigger. Beat's, "Howl" program on 89.5, as well as at a few venues around the Toronto region. portraits as both a mode of self discovery and an outlet for narcissism. Thank you. Now take me to the art! 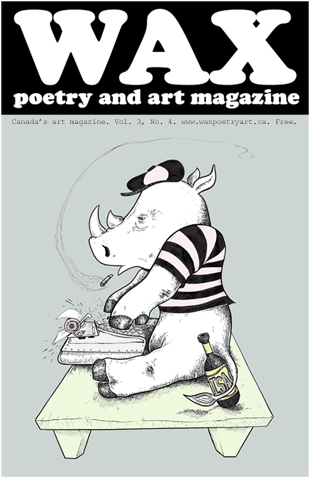 Read the publication information, letter from the editor, and artist bios, below. Skip it - Take me to the art!